Term “adulthood” define a person who attain the age of maturity. An adult person is independent, responsible and self-sufficient. Primary life tasks of an adult is divided into two categories. Family related task means to get married, develop understanding with life partner, having children, care for children, look-after their parents, make friends etc. Work-related tasks mean achievements of a professional career. There may be a lot of factors to affect the health of an adults. It affects skin a lot. There are rare skin diseases, their causes, symptoms, and treatment related to skin in adults. Dermatitis is a skin infection. Skin goes to dry,tiny red spots on skin and swollen. It irritates you. Dermatitis is very common in children. There are some causes of dermatitis. It appear in early childhood related to immune system and gens. it may lead to diabetes and heart problem. There are mainly two causes of psoriasis. Which are as follow. White blood cells mistakenly attack on skin cells. White blood cells attack on skin and bacteria fighting infections destroy. Skin goes on whitish-silver, red cracking and bleeding. Stress can impact your immune system. 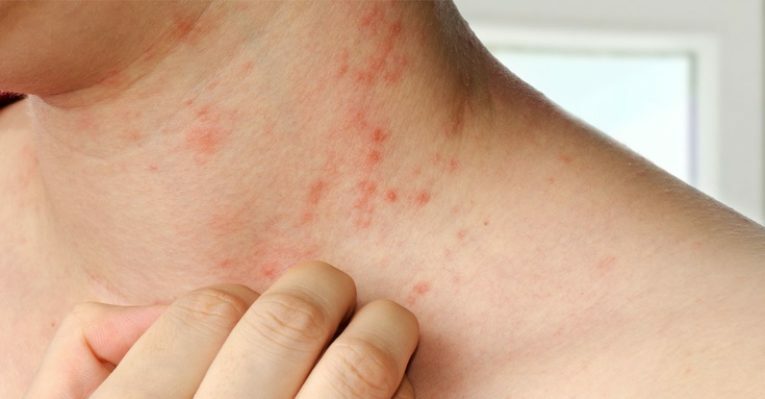 High level of stress may increase the chances of psoriasis. Genes play a role in psoriasis. 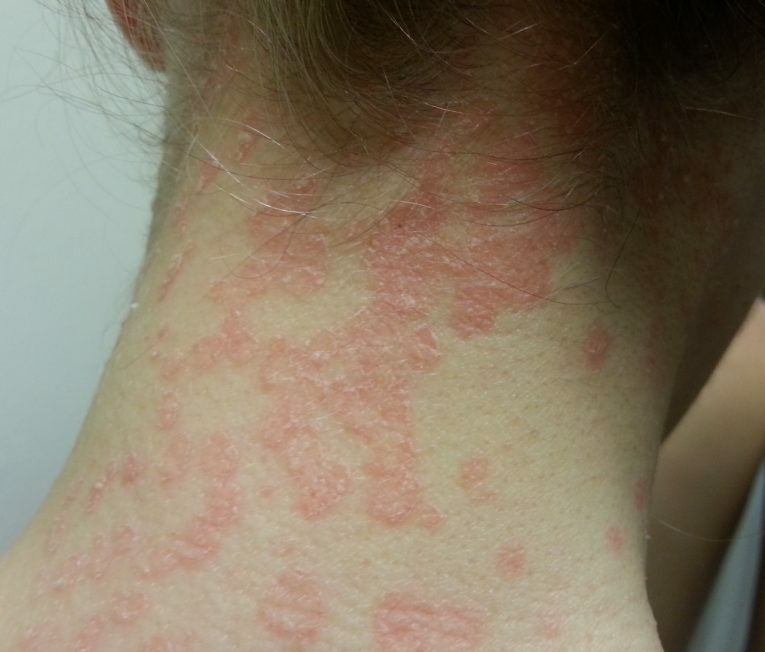 One person in parents having psoriasis increase you risk. Both having psoriasis increase greater risk for you. There are not any specific treatment for psoriasis. There are some key-points for you to be followed. An abnormal growth of cells is said to be skin cancer. It occurs when there is uncontrollable growth of abnormal cells in a body. B stands for border of minima is irregular. C stands for color, minima may have more than one color. D stands for diameter, Minima is like a mole of pencil eraser. E stands for evaluation of a mole over time. F stands for funny, look of skin changing colors. There are some general causes of skin cancer. Which are as follow. 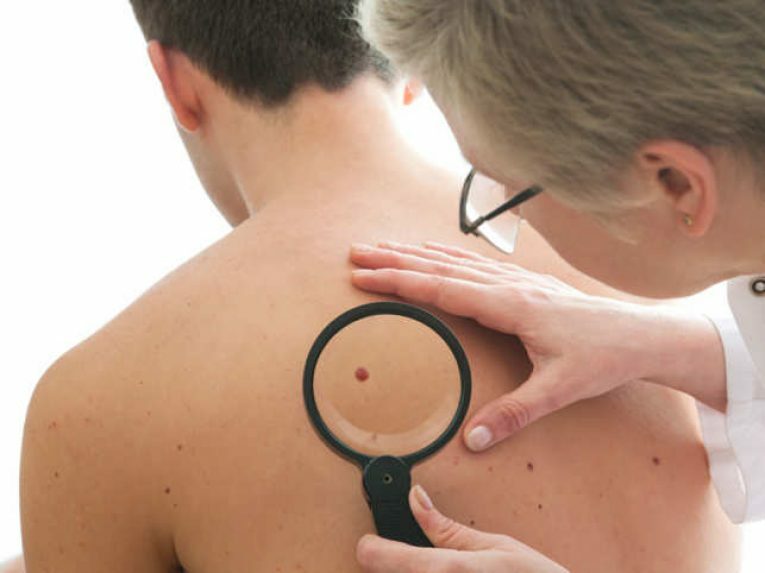 Treatment for skin cancer vary according to size and depth of a mole. Here are some treatments for mole. Which are as follow. A body can’t utilized fully what you eat is said to be diabetes mellitus. It is due to lack of insulin in a body. 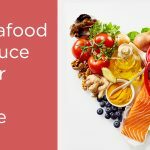 Insulin helps to utilized food fully. But when pancreas make insulin, but insulin is not use to provide energy to body, then there is a situation of high sugar level. High sugar level leads to diabetes mellitus. 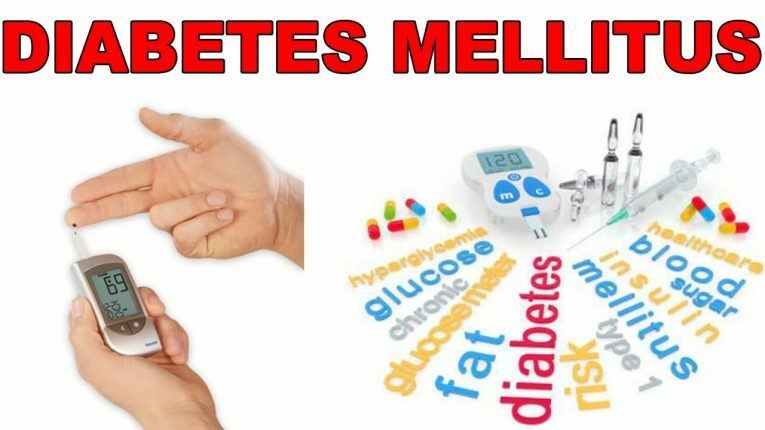 There are some general causes of diabetes mellitus. Which are as follow. General Symptoms of diabetes mellitus are as follow. For the treatment after diagnosing diabetes mellitus. Which are as follow.